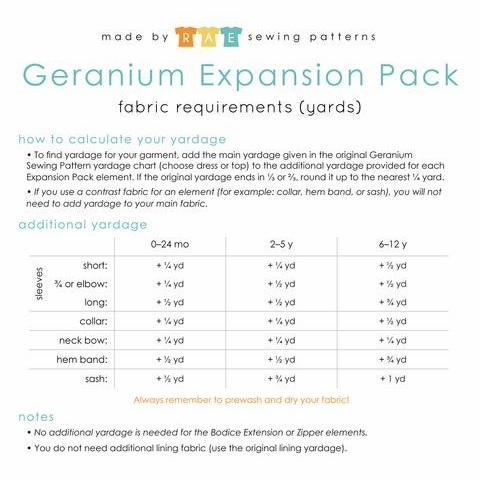 This pattern cannot be used without the Geranium Dress pattern. 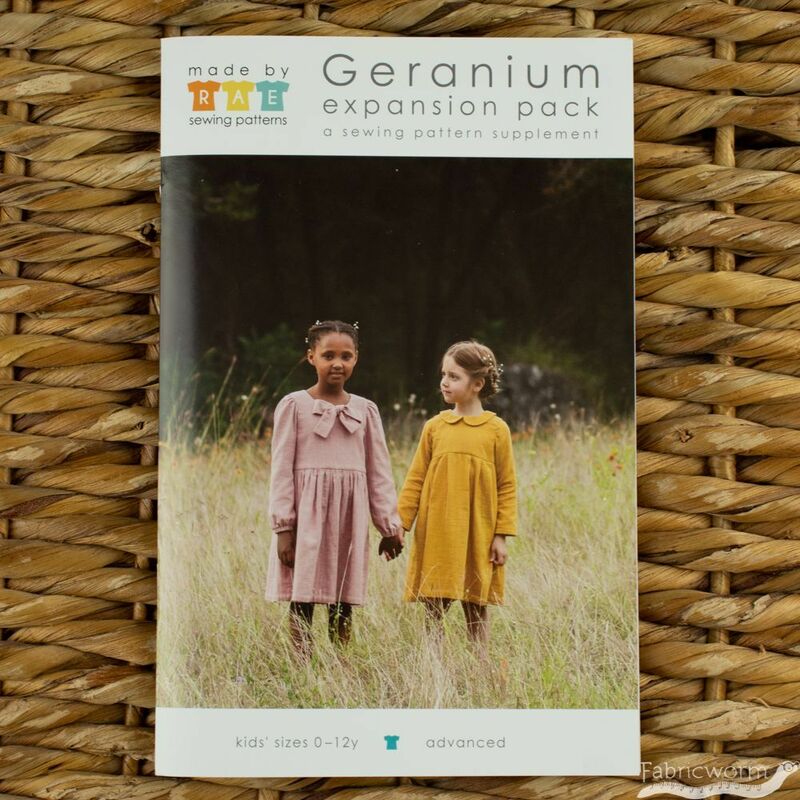 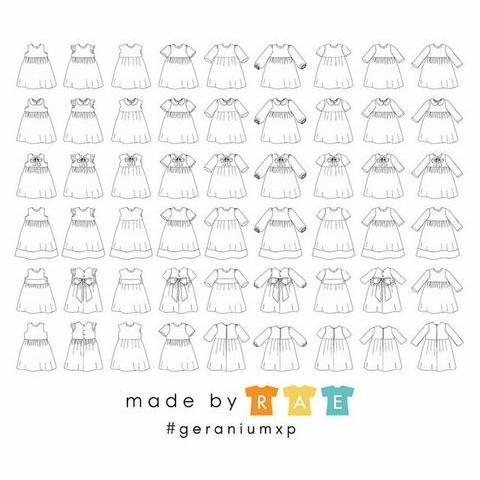 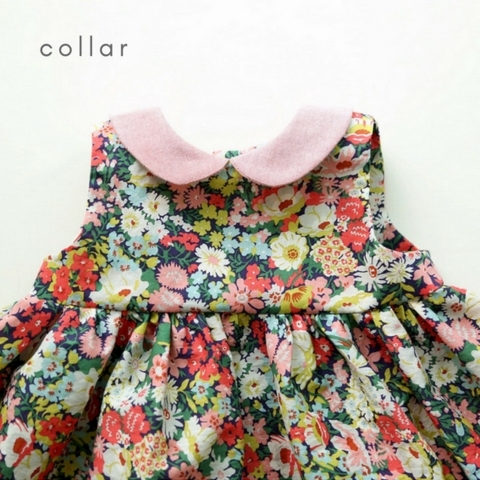 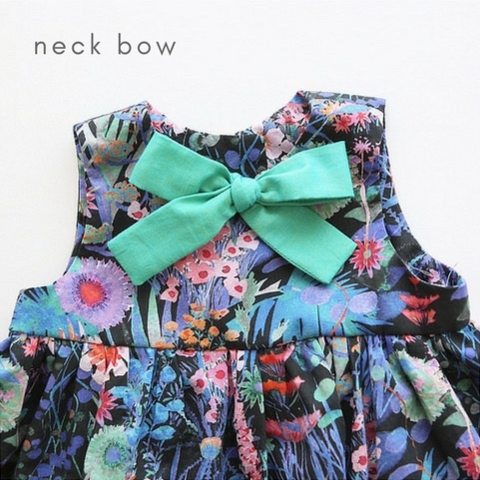 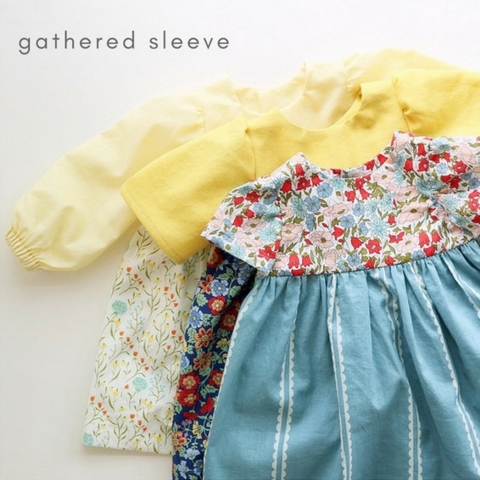 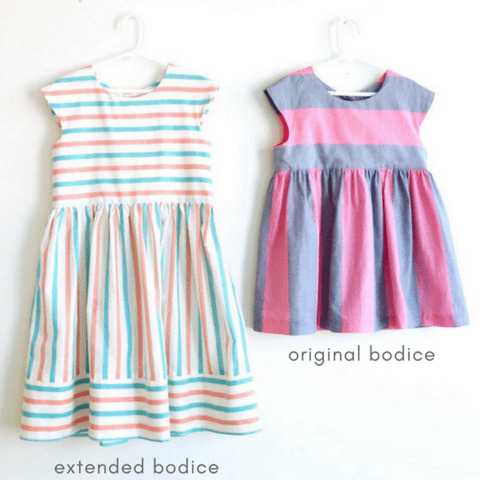 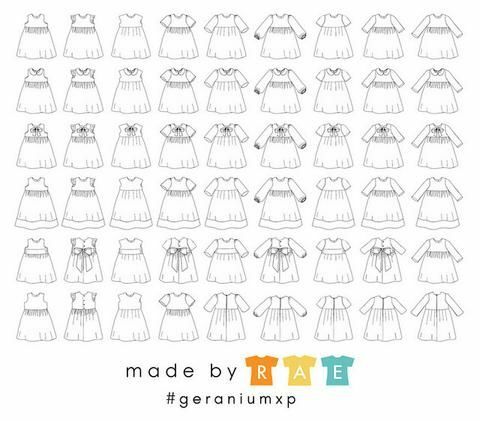 The Geranium Expansion Pack includes all the sizes 0-12y, while the Geranium Dress pattern comes in two sizes ranges. 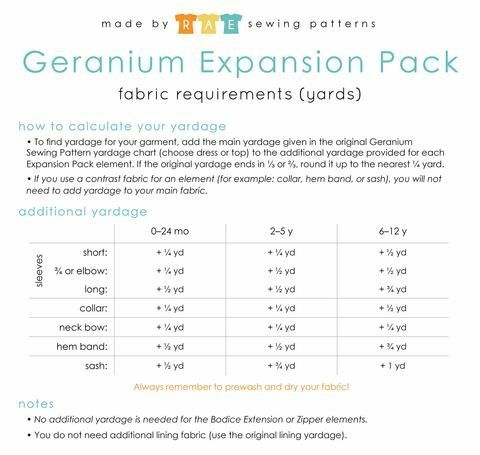 Clink links below to buy pattern needed in combination with the Expansion Pack.